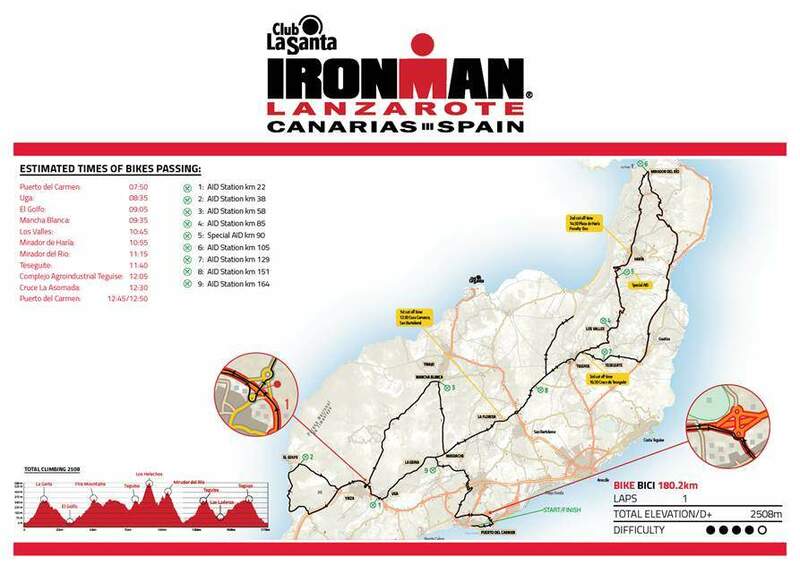 The next 25 in May will be held a new edition of the Club La Santa IRONMAN Lanzarote, where we will see the best athletes of the specialty fighting for the victory in this prestigious triathlon, considered as the toughest in the world by triathletes. 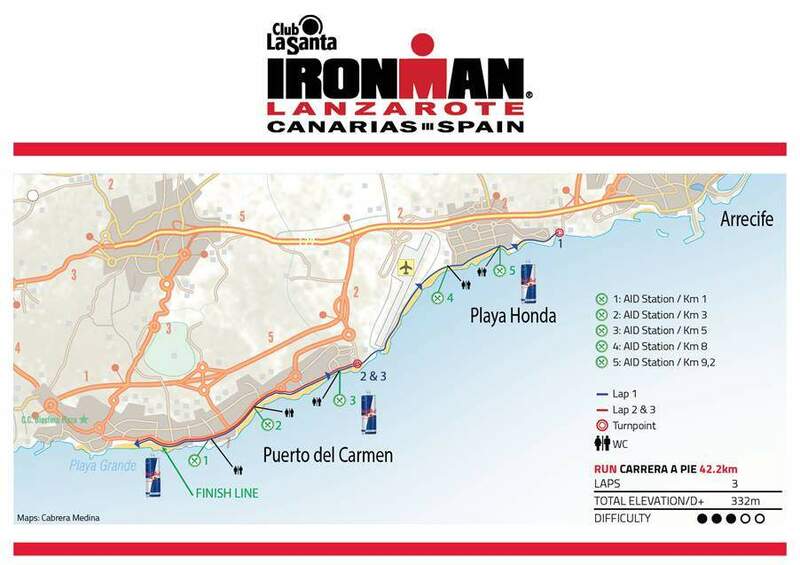 This vote was conducted by the IRONMAN brand itself among all the participants in the test. In addition, the organization has published a video of the last edition to go "warming up" for this edition. Two laps swimming takes place at Playa Grande, in Puerto del Carmen, the main tourist center of the island. 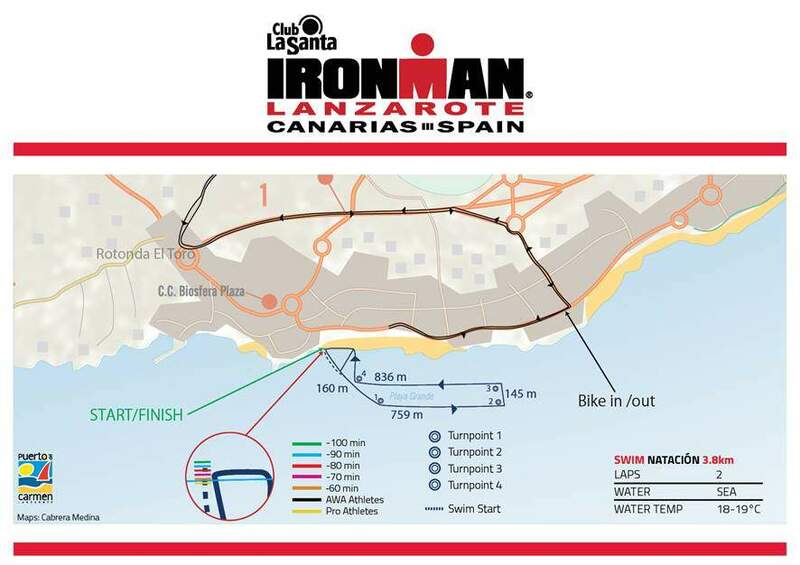 The course of the bicycle, a real challenge for the triathletes will have as protagonist the strong winds of the Atlantic, where the athletes will cross the whole island reaching a total height of 2.551 meters. Finally, the walking tour leads participants along the promenade of Puerto del Carmen, to Arrecife and back (1º turn) and up to Matagorda and back (2º turn). Athletes will enjoy the beautiful views of the ocean under the intense sun of Lanzarote, while feeling the impressive support of thousands of spectators who line the streets.